Chris and I are morning people. If you call us close friends, you most definitely know this. And now you all know! We're all besties now! I love a tasty muffin. I love a tasty, healthy muffin even more! I found this recipe on Feed Me Seymour. 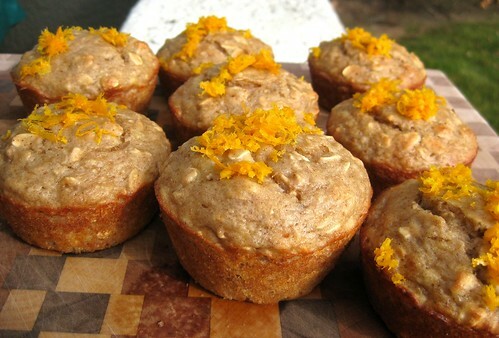 She calls them sunburst muffins, and they really are a bit of sunshine. Morning sunshine! The start your day off right kind. I loved all the breakfast food INSIDE these muffins. Fruit, oats, yogurt, egg whites! Sign me up! I love breakfast, don't you? There once lived a girl who read food blogs. In bed. Upon the couch. On the treadmill. Everywhere her iPad could travel. One day she came across a recipe for the exact food item she was craving. 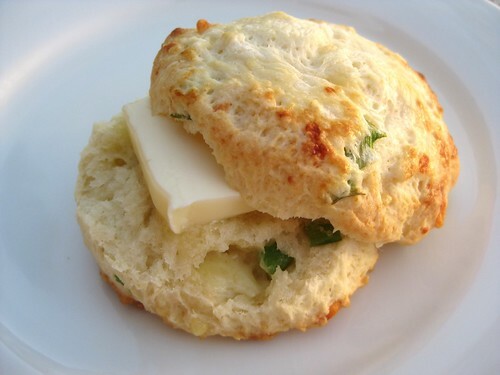 Savory biscuits. And so she made them. And they were beyond excellent. "Maybe the best biscuits I've ever made?!" she exclaimed alone in her kitchen, nearly tearing up at the taste of their deliciousness. And so she committed to share them with the world.